Healthy soil is essential for growing healthy forage, regulating water flow and storing nutrients. Good soil is important to the health and sustainability of any farm. Soil is essential for growing healthy grasses for pastures and for supporting structures and activities on the property. Soil regulates water flows and stores nutrients. It is a dynamic and often overlooked resource. Improving facilities by adding roofed structures, paved surfaces and creating pathways or trails, and general usage can damage soil quality. This in turn may reduce water quality and plant health. Resulting soil erosion can diminish soil quality and waterways. 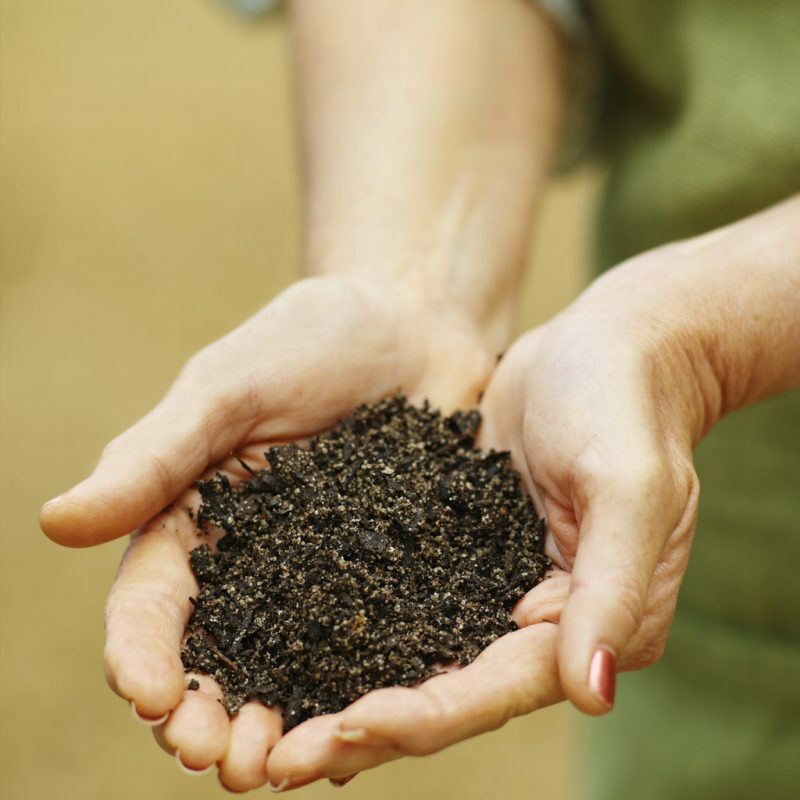 Soil quality generally refers to the ability of the soil to sustain its usage. There are many types of soil, like clay, sand and loam. Evaluation standards vary by the type of soil, by region and by usage. This means that the profile that makes up a healthy soil vary greatly from region to region and between soil types. Soil tests are available at low cost from your local agricultural extension office or water and soil conservation district. They typically cost less than ten dollars. Private companies also offer soil testing. Soil tests determine the content of the soil, including water capacity, acidity and pH level. A test will identify nutrient overloads, fertility and can predict how quickly pasture or crops will grow on the land. Annual soil testing informs pasture management decisions and can help avoid unnecessary fertilization or liming. Develop a plan for soil improvement based on the test results with the help of local soil experts. A solid management plan can improve pasture quality, prevent runoff and protect the valuable topsoil. Find your local Extension Office here or here to request soil testing.